They say if you want to see places, be a tourist, but if you want to explore the sights that are incredibly beautiful and places that are unique because of their distinct culture, be a traveler. And we couldn’t agree more especially when it’s a country like Australia! Travelling is adventure. Adventure comes from discovering new places and unbeaten paths which involve great research and hours of web surfing. Mansfield– Looking for a year round destination? Mansfield is an ideal choice. Due to its location close to Mount Buller ski resort, you can try your hands on skiing and can also take a hike to the infamous Craig`s Hut as it is near to Mt. Stirling. Not only skiing but you can also try hiking, fly fishing for trout, horse riding and hang gliding that are other popular summer activities. Bright- For adventure seekers, Bright is the right option! Located near both Mr. Buffalo National Park and the Australian Alps, Bright is a fantastic year-round destination that provides a wide range of outdoor activities. While Skiing is the obvious choice during winters, spring and summer provides various other options like hiking and biking options. King Valley- This region which is located in Victoria`s north-east was once heavily influenced by Italian immigration. This wine region is famous for its Italian varieties. 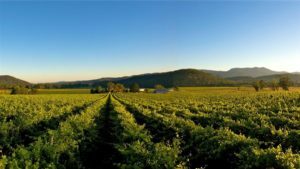 If you are looking for a nice Sangiovese, Prosecco, Chianti or Nebbiolo, you will be delighted to find all of them in King Valley. There are also various wineries that offer fresh and local produce along with leisurely lunch. Apply for your online Australia ETA in time to avoid any last minute rush. Rutherglen- Make the most of the opportunity to explore the country that came under the spotlight by Australia`s most famous folk hero, the bushranger Ned Kelly. 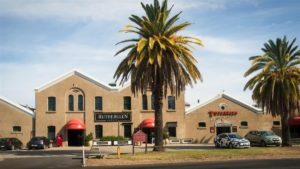 Rutherglen and Glenrowan are famous for its wineries. With around 20 award winning wineries, this region is known for its fortified wines like Tokay, Port and Muscat. There is also number of festivals that held here throughout the year. Explore the area on a bike. Nothing is more enjoyable than discovering new places and stories that have made them popular. 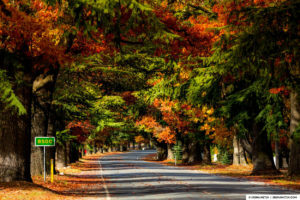 So visit these unexplored places that are located near Melbourne to add some beautiful memories to your holidays. 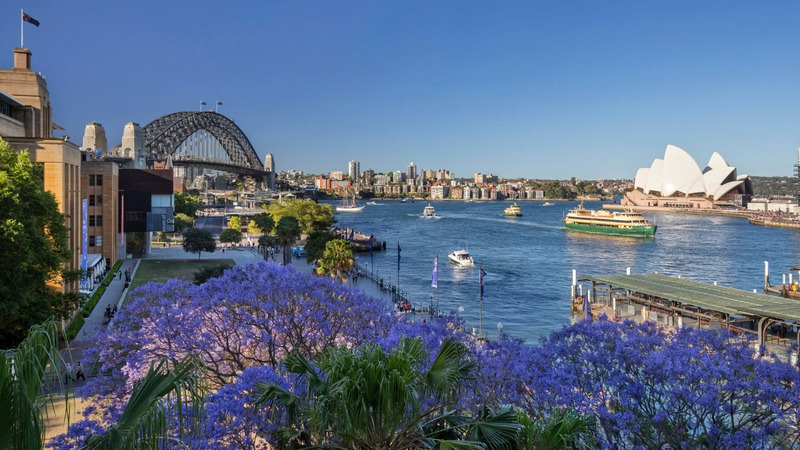 If you want to know about visa application you can simply visit our website australiae-visa.com.